Aolani the Airstream has Run Aground in Cape Henlopen! Cocktails??? Today I’ve ran aground with the toaster in Cape Henlopen State Park in Lewes, Delaware. It is just one of the Diamond State’s most precious gems. 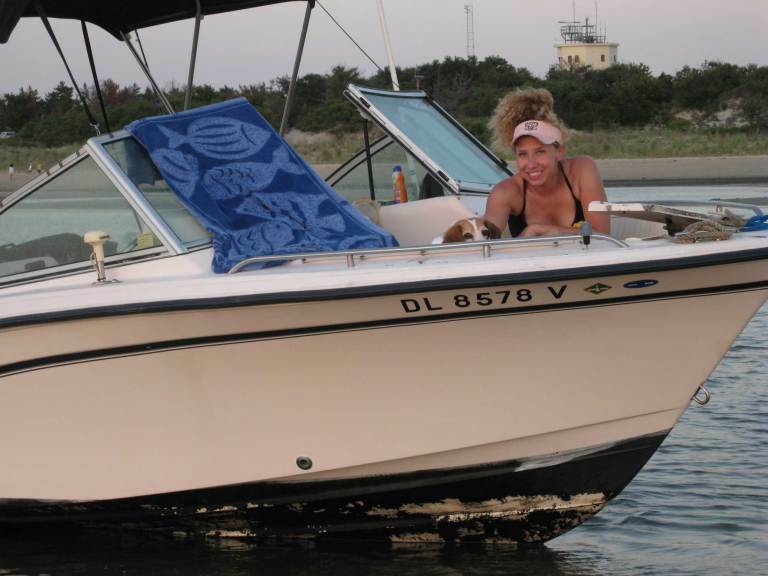 The last time I spent the night in Cape Henlopen, it was on the other side of the dunes, atop a sand bar I had accidentally beached my Grady White. (Please see photo above, lol). So apparently they put those breakwaters there for a reason, lol. I must say that this time around was a much more pleasant experience, beings that I actually had my Burt’s Bees bug repellant, a change of clothes, windows with screens AND a mattress! While I am a big fan of the great outdoors, and my Holly Hills Lane product line is primarily devoted to the woodland wonderland, my heart has always belonged to the sea. And it’s here that I find the inspiration to create that which I do. 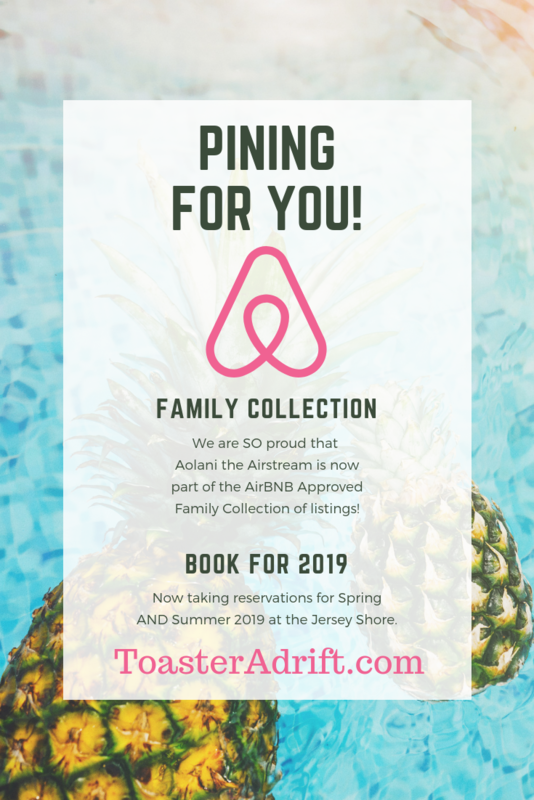 So while I will eventually make my way into the woods for s’more fun (preferably in the winter), it’s afloat and atop the dunes that I can share life from within my beach cottage on wheels. Despite the Cape’s close proximity to home base for me, if anyone were to ask me a great place to go to reconnect with yourself, regardless of whether you live in the Mid-Atlantic region, it’s Cape Henlopen State Park and the nearby National Harbor of Refuge and Delaware Breakwater Harbor Historic District. The Harbor itself, along with the former U.S. Coast Guard Station (now the home of the Pilots’ Association for the Bay & River Delaware), both breakwaters and their accompanying lighthouses are on the National Park Service’s Register of Historic Places. Since no one can never be armed with too much information, I’m dividing this into a multi-part series of posts about this great location. Because if you’re anything like me, you love the history behind places and things. As much as I’d like to keep my secret spot a secret forever, there’s also nothing like the feeling of sharing a special place with others who will appreciate it. 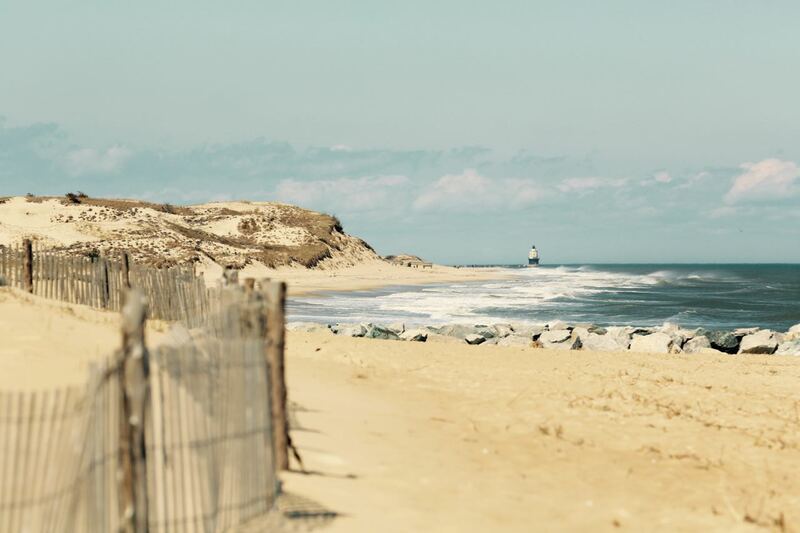 Download the 2018 Program Guide for Delaware State Parks, including Cape Henlopen! Lots to do for the entire family. One mile east of the Cape May – Lewes Ferry.